Skip the morning cup of coffee-lemon water will boost your energy levels. The antioxidants in lemon water fight damage cause by free radicals, keeping your skin looking fresh and youthful. Lemon also helps the body to produce collagen, which is essential in smoothing out lines in the face. Designed to help boost your metabolism and manage hunger cravings, Slim & Sassy Metabolic Blend can be used as part of a weight management plan. Beauty tip 4. 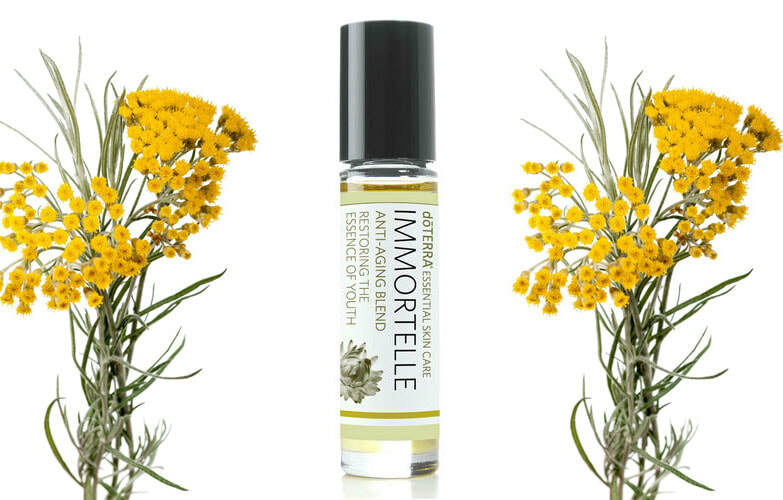 Immortelle Blend-use as part of your morning and night facial routine. 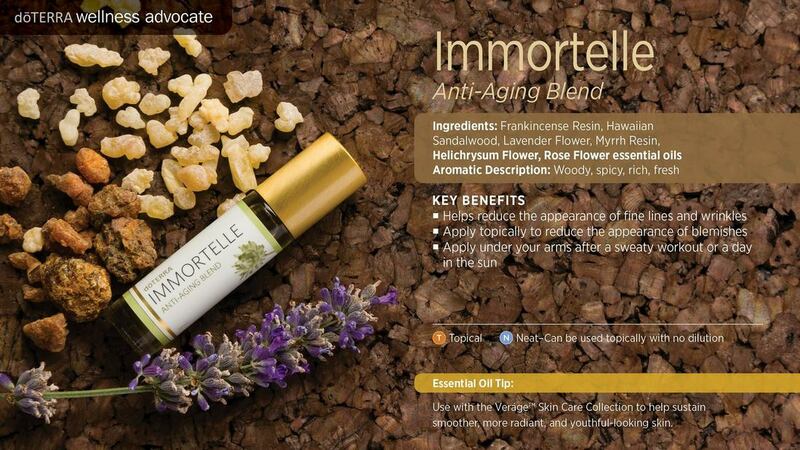 ​A proprietary blend of powerfully renewing, rare essential oils used throughout history for their beautifying benefits, Immortelle Anti-Aging Blend is formulated to protect and nourish skin while helping to reduce contributing factors to the appearance of aging skin. These powerful essential oils help sustain smoother, more radiant, and youthful-looking skin. Immortelle easily absorbs into the skin and can be used on the face, neck, and décolletage to reduce the appearance of fine lines, wrinkles, and aging skin. Apply a thin layer of Immortelle to the face, neck, and décolletage, then repeat application to targeted areas of concern. This powerful blend fights visible signs of aging, giving skin the youthful, radiant glow you've always wanted. Follow with the doTERRA moisturizer of your choice. The doTERRA Lifelong Vitality Program makes taking the first step on the path toward a lifetime of vitality and wellness convenient and affordable. 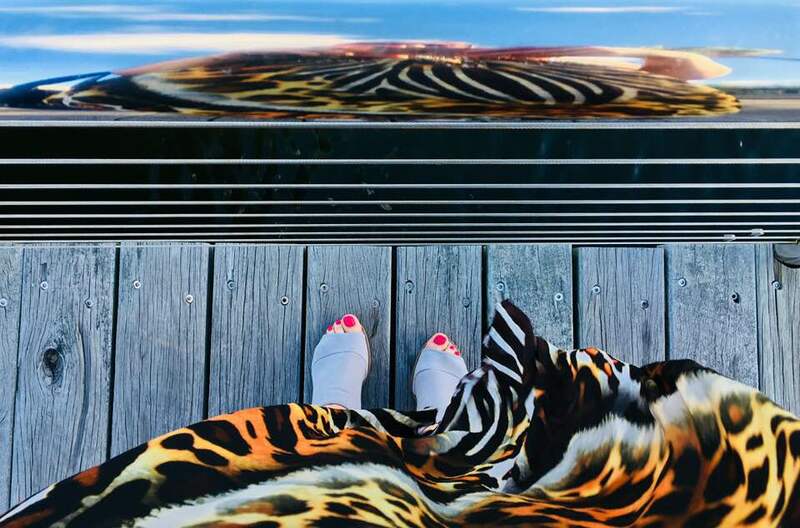 Our lifelong health and vitality depend on many factors including diet, physical activity, weight management, rest, stress management, exposure to toxins, and inherited genetic predisposition for disease or wellness. While some of these variables are beyond our complete control, breakthrough scientific research is revealing many ways we can influence—and even control—significant factors of aging and wellness. A long life full of vitality and healthy aging begins with providing your cells with essential nutrients and metabolic factors to help them perform optimally.